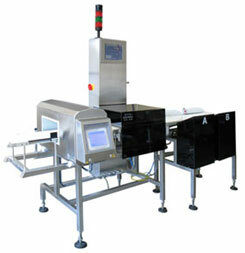 Checkweighers series DWT/HL/HPW are advanced weighing instruments which guarantee failure free and stable operation. Series DWT/HL/HPW provide 100 % control of manufactured goods. Application of with metal detectors gives possibility for testing goods for metal contamination. Checkweighers series DWT/HL/HPW provide full control over goods and they are compatible with HACCP regulations applied in multiple manufacturing plants. Control system is based on Windows Embedded and data base module operating with application of SQL Server. Checkweigher series DWT/HL/HPW is dedicated to those customers who require high speed of operation and very good reliability. 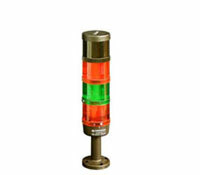 Flexible design of the device, and possibility of adjusting it to individual requirements, make series DWT/HL/HPW applicable in multiple areas. Industrial computer implemented into the system is designed for operation in hard industrial conditions. Special version of Windows software creates a very stable set with very good operational parameters. 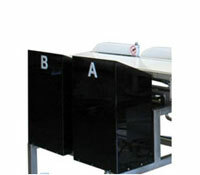 Graphic panel provides user friendly and intuitive operation, which has been appreciated by operating personnel. 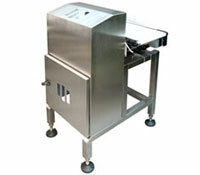 Checkweigher series DWT/HL/HPW are designed for control of single loads which mass does not exceed 7,5kg. scale software allows for control according to internal procedures of the customer or according to Prepacked Goods Control regulation. the checkweigher is attested by National Health Institute and it is compatible with HACCP standard. - Cooperation with computer system. Checkweigher series DWT/HL/HPW has possibility of connecting peripheral devices, and devices from technological line in which the checkweigher is installed. 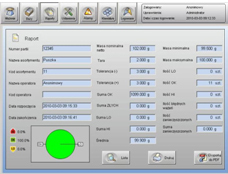 I/O set provides multiple configurations of the checkweigher with existing technological line. - Records from weighing process saved on computer. 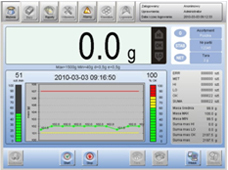 - Software for records from weighing processes.